What is funding for employers who sponsor employees for training? 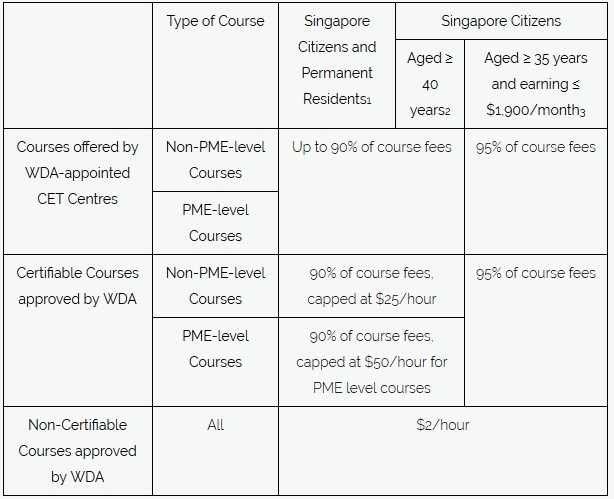 3 Under the Workfare Training Support (WTS) scheme. For more information on the scheme, click here. 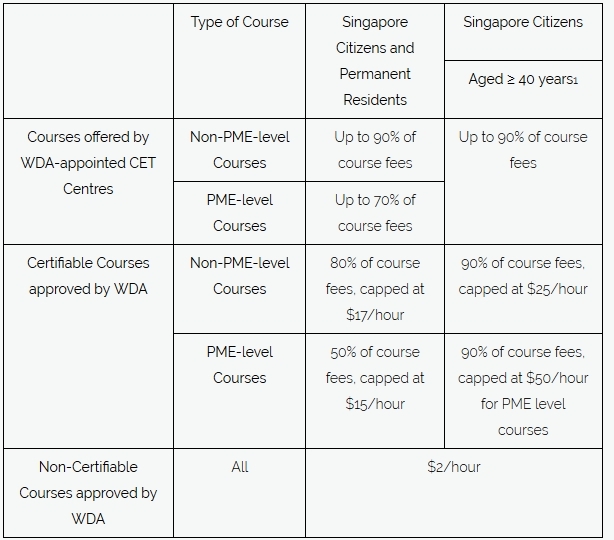 You may apply for the additional course fee funding via SkillsConnect.